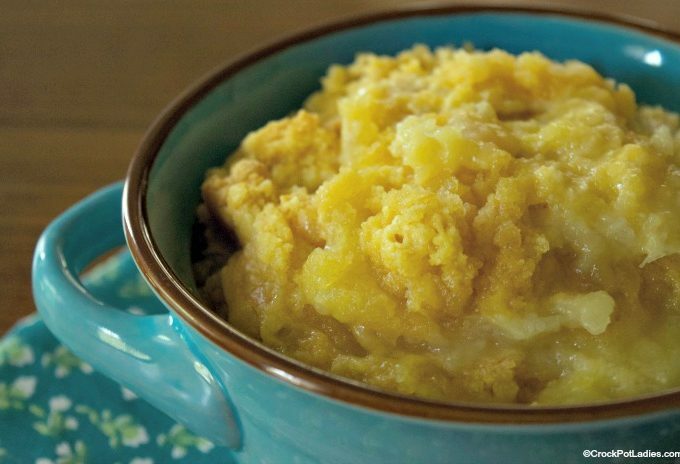 This quick and easy recipe for Crock-Pot Pineapple Dump Cake requires no stirring or mixing. 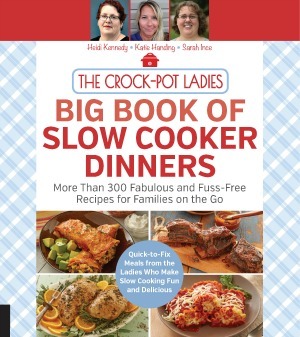 Just toss the ingredients in the slow cooker and cook! This easy recipe for Crock-Pot Spiced Apple Dump Cake has only 5 ingredients but is full of the warm flavors of autumn! Serve warm with vanilla ice cream! 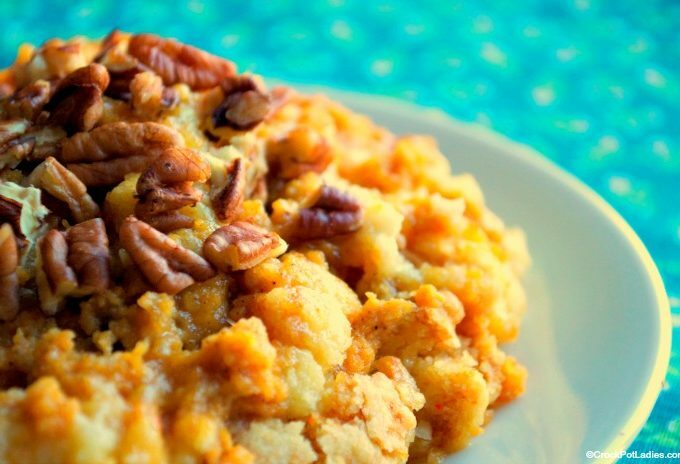 Yellow cake mix and canned pumpkin are the stars in this easy dessert recipe for Crock-Pot Pumpkin Dump Cake. It’s tastes like pumpkin pie! 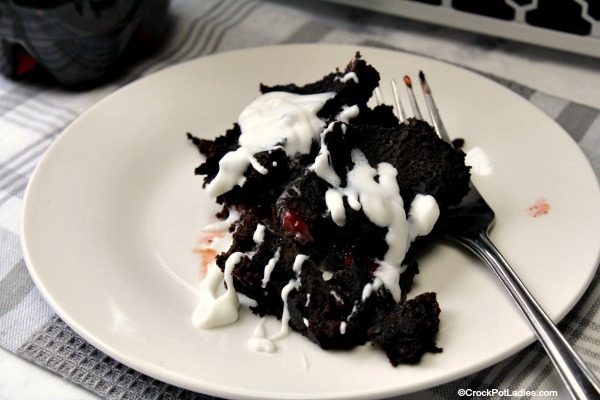 With just 4 ingredients this easy to make dessert recipe for Crock-Pot Chocolate Cherry Cola Dump Cake could not be simpler to make and the flavor is out of this world! A box of chocolate cake mix, a can of cola, a can of cherry pie filling and cream cheese icing is all you need for this slow cooker dessert! 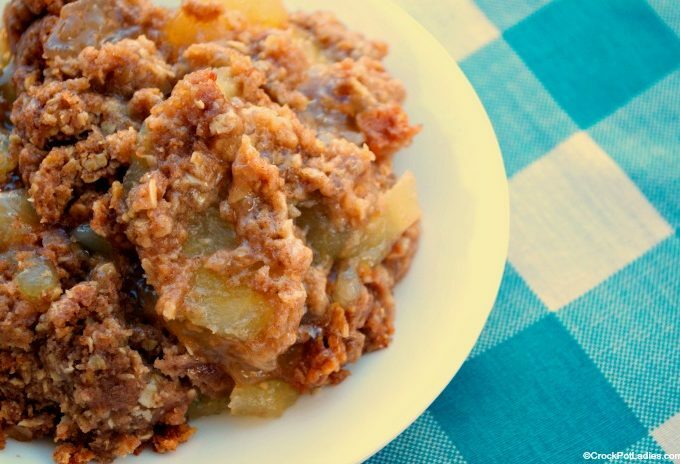 Just 5 simple ingredients and you have this deliciously simple recipe for Crock-Pot Apple Dump Cake. Perfect for a cool fall day when you are craving something sweet!